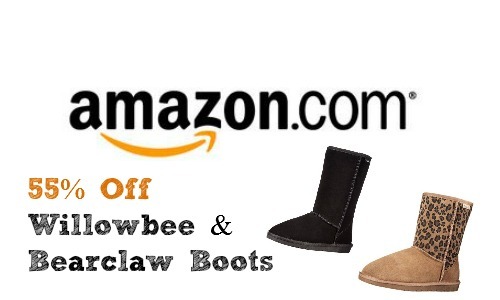 Today only, Amazon is offering 55% off boots for women! There isn’t a huge selection, but there are some good prices, so be sure and check it out. 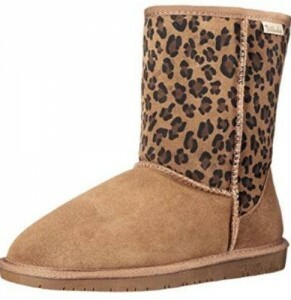 The sale is valid for Willowbee and Bearpaw boots. 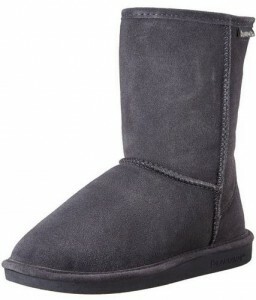 If you have been hoping to get some Uggs, these might be a great affordable alternative. Shop soon to get your favorite style and size. Sale valid 2/18 only. 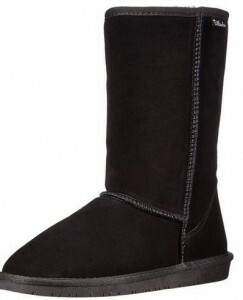 Shipping is FREE with Amazon Prime or with orders of $35 or more.